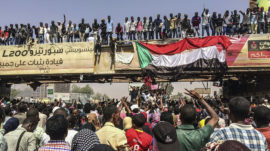 Russians traveling in Sudan are not in danger after the ouster of the African nation’s longtime leader and ongoing unrest, the Russian Embassy in Khartoum said Thursday. “Despite the declared emergency measures, the situation in the country remains calm. There is no threat to Russian citizens in Sudan,” Vladimir Tomsky, the Russian Embassy’s press attache, told the state-run RIA Novosti news agency. Tomsky said the embassy plans to continue its operations amid the unrest, including protests demanding military leaders to hand over power to civilians. 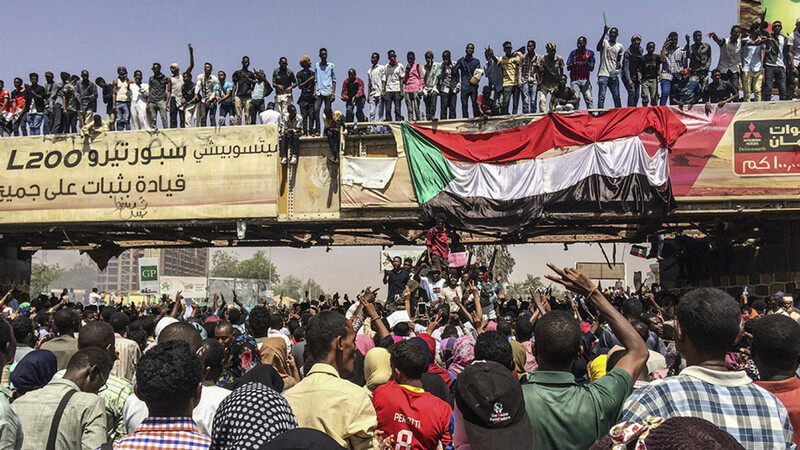 Thousands of Sudanese demonstrators who have been holding almost daily anti-Bashir protests rejected the decision to set up a transitional military council to run the country for two years and vowed to continue protests until a civilian government is established. Canada shut its embassy doors and urged Canadians to avoid travel to Sudan. The United States said it was suspending talks with Sudan on normalizing relations and the State Department has ordered non-emergency U.S. government employees to leave the country.